Posted by Homestead Hustle on December 4, 2017 Visit Homestead's Website. 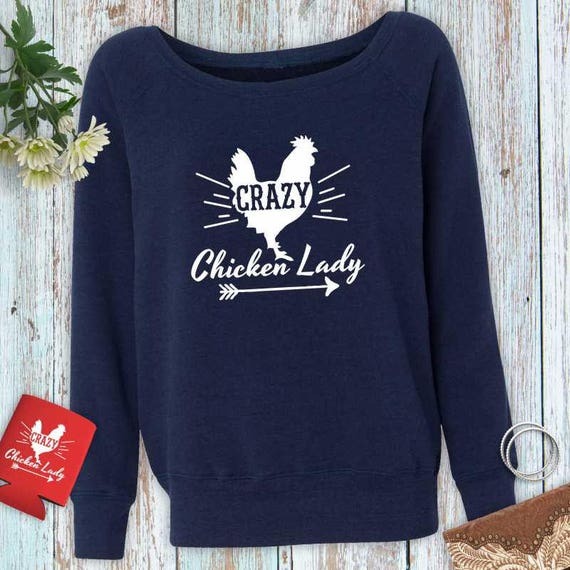 Get your homestead hero the perfect gift with this helpful gift guide! Are you ready to go off-grid? 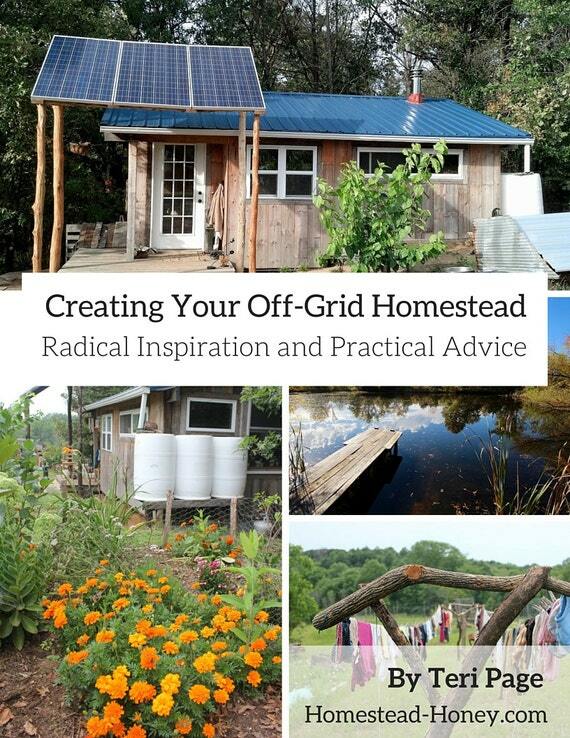 Creating Your Off-Grid Homestead is a 95-page, instant downloadable PDF eBook that will help you start your own off-grid homesteading journey. This kit contains more than enough seeds to start a small, but diverse, vegetable garden! Plus, the included Clyde’s Garden Planner will give you the information necessary to get the seeds successfully started! 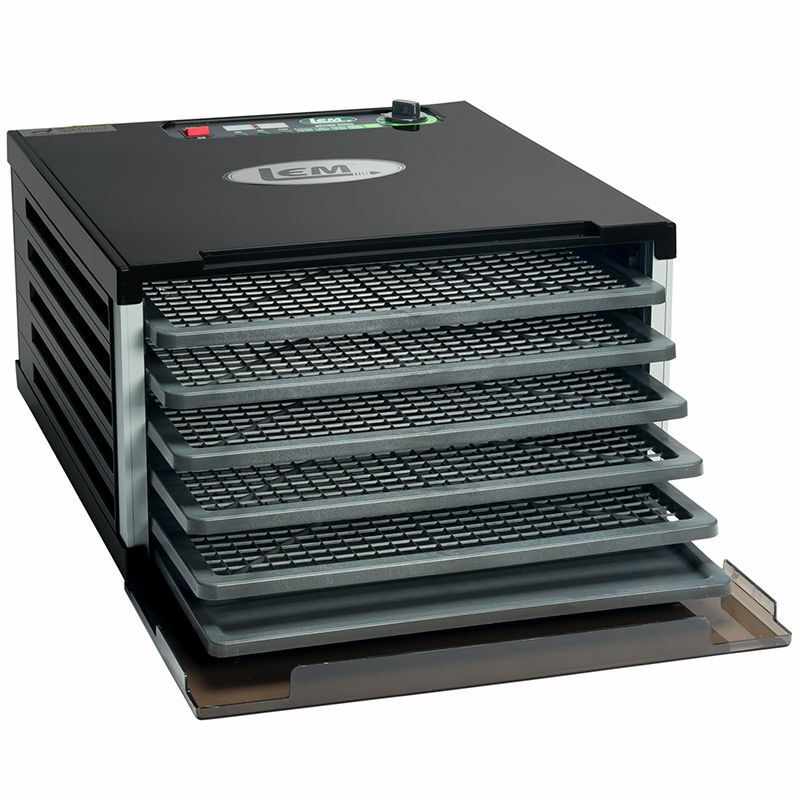 The PEET® Drop-In Footwear Dryer travels everywhere and dries all types of footwear, helping to eliminate odors caused by perspiration and bacteria. 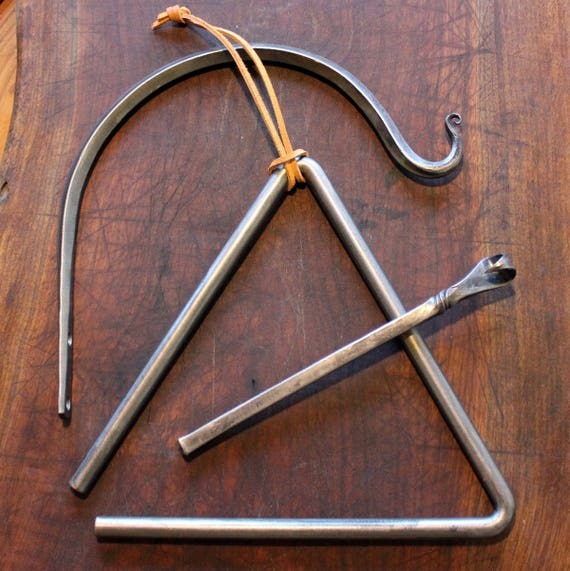 This hand forged fire poker is made of 1/2″ salvaged steel rebar, and measures about 33″ in length. The end is great for adjusting your firewood for the perfect flames. It features a decorative handle that measures about 6″ long and is about 2″ wide. The decorative scroll at the end also doubles as a thumb rest for a secure grip. Preserve meat, fruit and vegetables to enjoy later. Five trays for 7.5′ of drying space! We craft hand-forged wrought iron with traditional blacksmithing tools and techniques to offer items of function and beauty for your home. Use your new Squeezo to make homemade food like dips, purees, and guacamole. As well as your favorite soups and sauces! Turn food scraps into valuable nutrients for your plants with our leakproof, odor-free Lattice Compost Crocks. Filters are included; replacements available. This luxurious hand cream is great for hands that work hard and need some serious TLC. But don’t let the name fool you, it’s also wonderful on feet, knees, or anywhere dry or cracked skin is a problem. We start with all-natural Shea butter, a powerful moisturizer, and add grapeseed oil, which is known for its high vitamin E content. Beeswax protects the skin and makes the cream water resistant once you rub it in, so it won’t wash away. These lightweight tins are easy to open and fit in a purse or bag so you can enjoy smooth, soft skin anywhere. Treat yourself and enjoy the soothing therapeutic massage from the Quattromed III. The versatility of this product allows you to use it in your office chair, your car seat or within the comfort of your own home. Not only do they help keep you clean while you’re busy cooking, each one adds a charming touch to your meal prep. 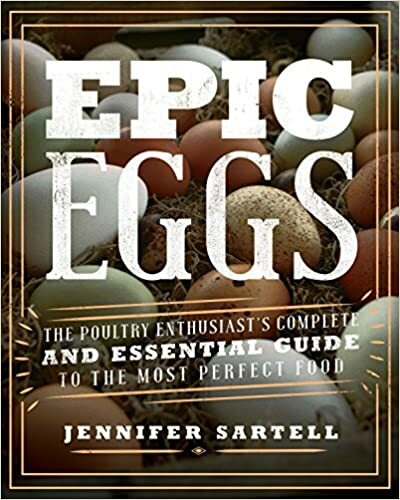 A perfect gift for anyone who loves cooking or hosting! 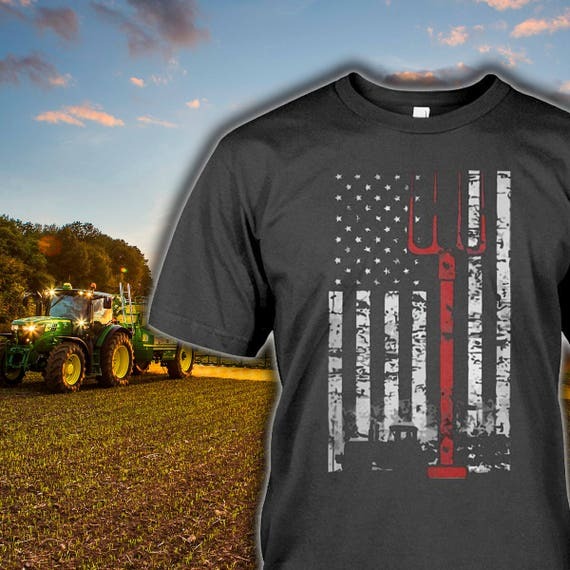 Farmer Fans – this shirt is for you! Made from super soft cotton, this full-color print shirt will get plenty of compliments. Also available in long-sleeve and hoodies. Do you rush out to the coop in the morning to feed your flock? Stay warm is this cozy sweatshirt! 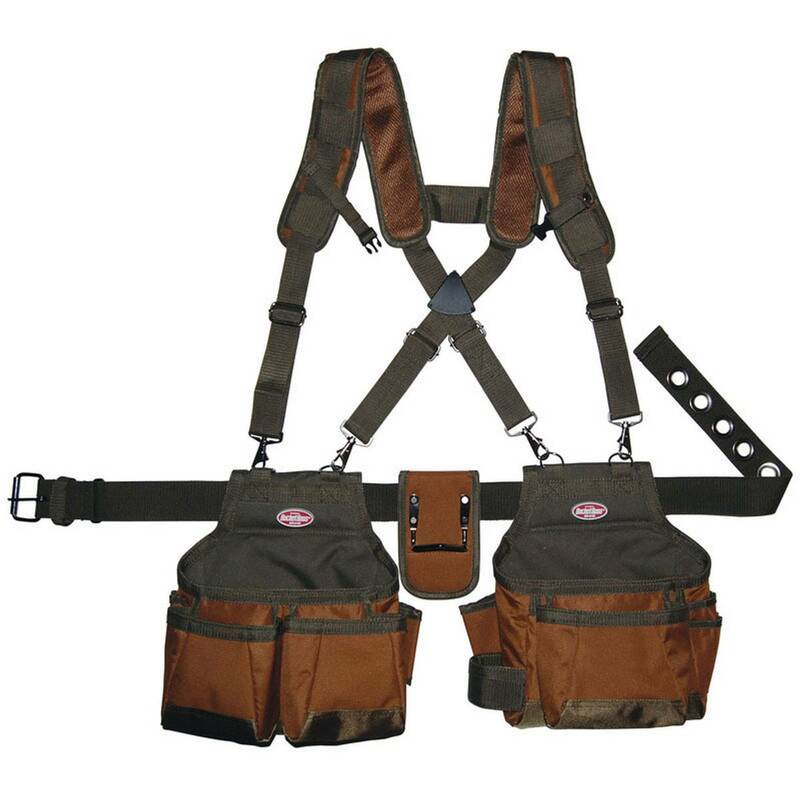 The construction, the fabric, and the manufacturing are chosen with durability in mind. These overalls are intended for long-term use. They will help you get your to-do lists accomplished… in style. A versatile wind- and weather-resistant shelled cap with a polyurethane coating, a DWR (durable water repellent) finish, and lined with warm Synchilla® fleece. The goal is to occupy the most pastures with your sheep. 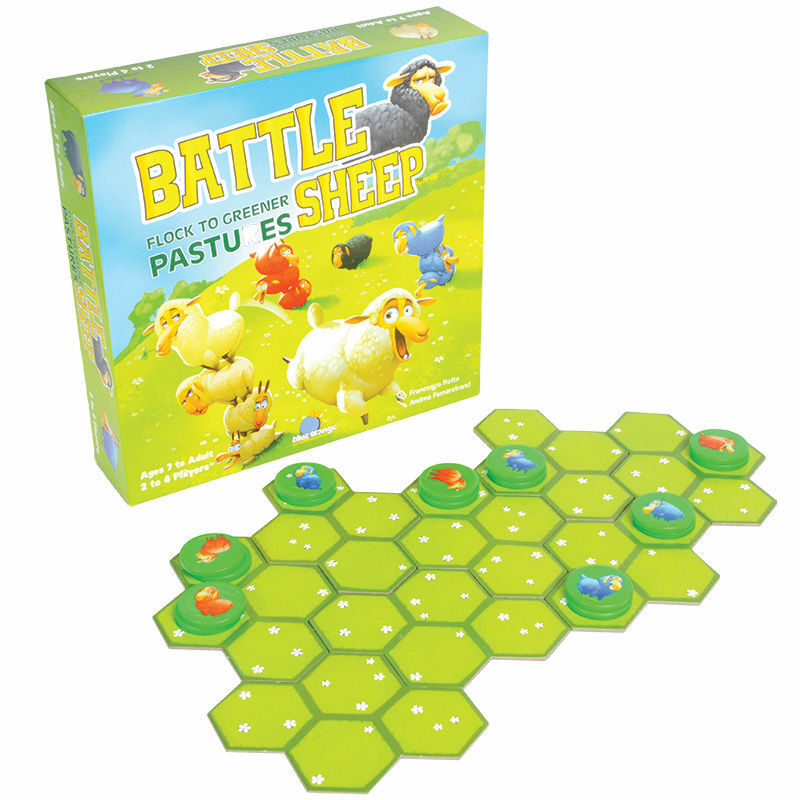 Watch out for sneaky sheep and plan your moves carefully to fence out your foe! 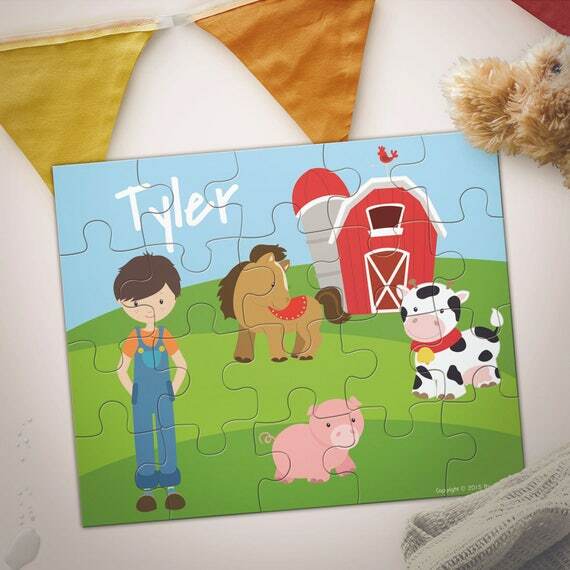 These Puzzles add the perfect personalized touch to your gift giving! They are perfect for ages 2+ and make a great present for any child. 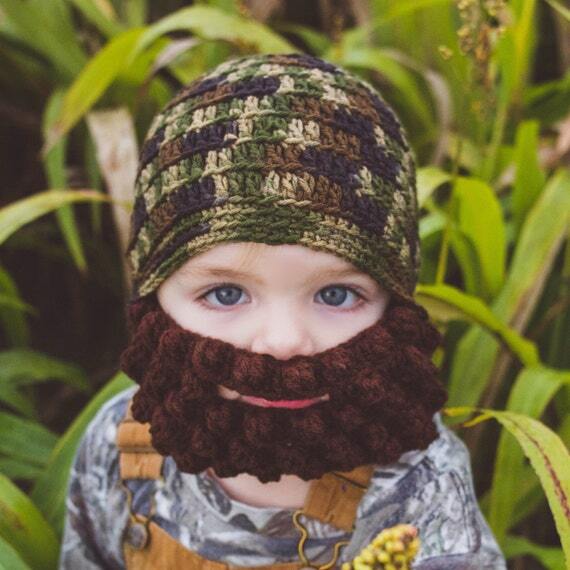 This lumberjack hat with an attached beard is MADE TO ORDER for your baby! The hat is classic green/brown camouflage, the beard is dark brown. Show off your parenting style by having your kids wear this super cute “raised in a barn” tee. A fun, interactive coloring book for kids to connect with Endangered Animals. Just like there are endangered wild animals like elephants, giraffes, and rhinos, there are also about 200 breeds of farm animals that are on the verge of extinction. In this coloring book, kids of all ages will enjoy bringing each animal to life with their creative colors and discover fascinating facts about them. This 40-page coloring book features 18 Heritage Breeds like the Mulefoot Hog, Nankin Chicken, Cotton Patch Goose, and many other species. Each month your child will travel on Animal Adventures with Abby and C S to meet endangered farm animals (Heritage Breeds), discover where they live, meet people involved in saving them from extinction, and engage in species-saving projects. This educational gift teaches children ages 6-10 about compassion, empathy, and respect for themselves, friends, family, and the living creatures.